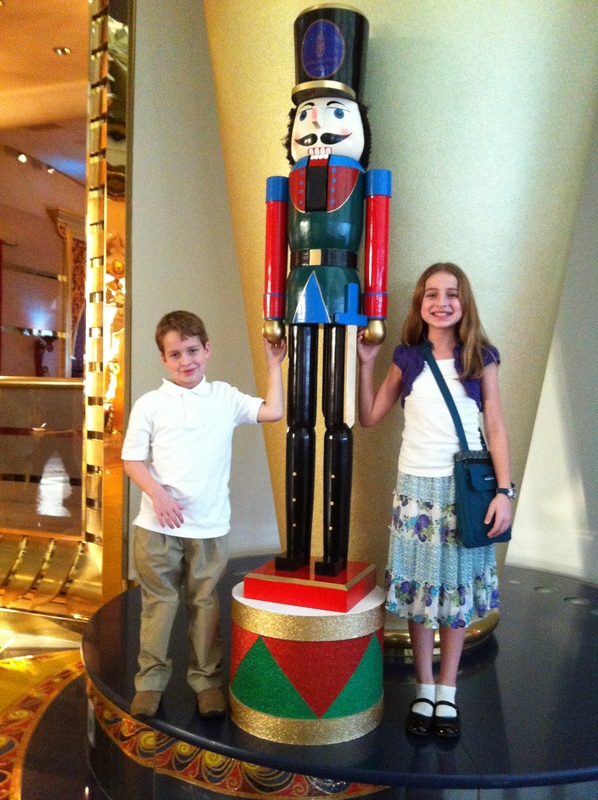 We have trekked half way around the world to attend a tournament that is designed to challenge the best scholastic chess players in the world, and award one of them in each section as the champion for their age group — the best of the best. And we are hosted by a country that seems to be striving to be the best of the best — at least in the travel and tourism industry. 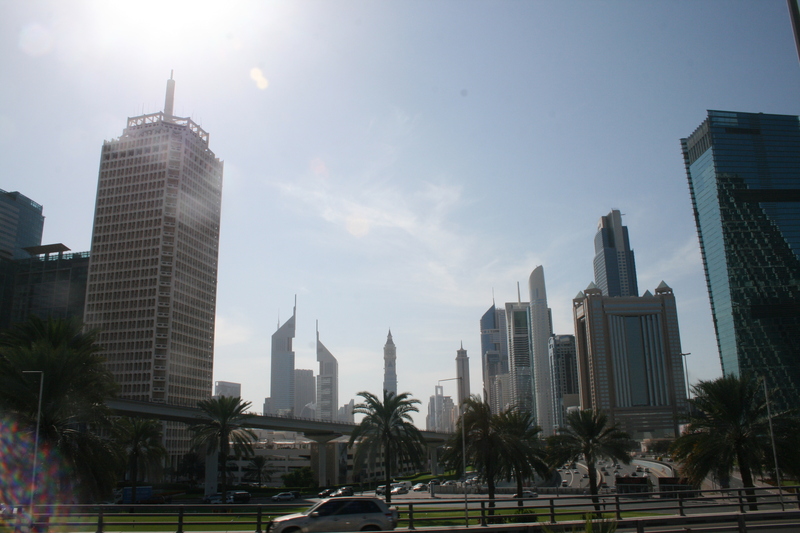 We took today to see the sights in Dubai. 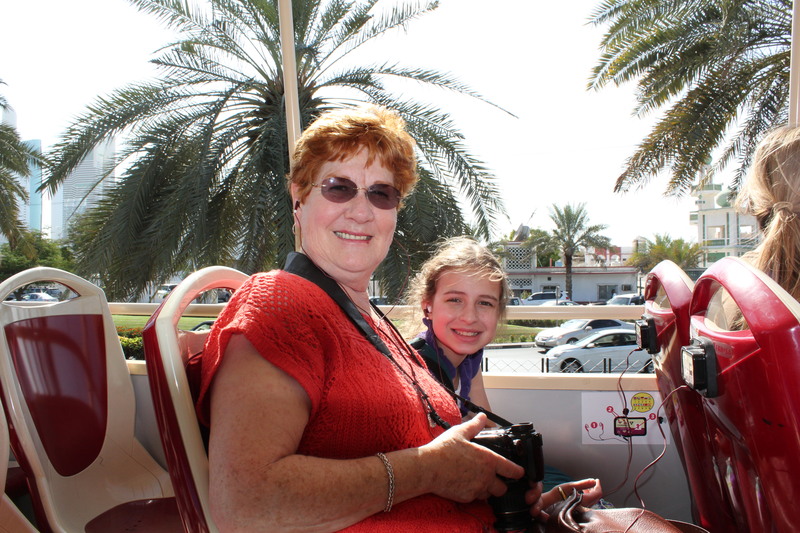 Ganmama and Zoe taking in the sights on the double decker bus. Though I have no desire to judge a city based on a one day experience, there is something lacking: authenticity. In fact, other than the passport and customs officers at the airport, I do not know that I have even met an Emerati. There is a confluence of cultures here, the Popeye’s stands next to the Iranian bakery. 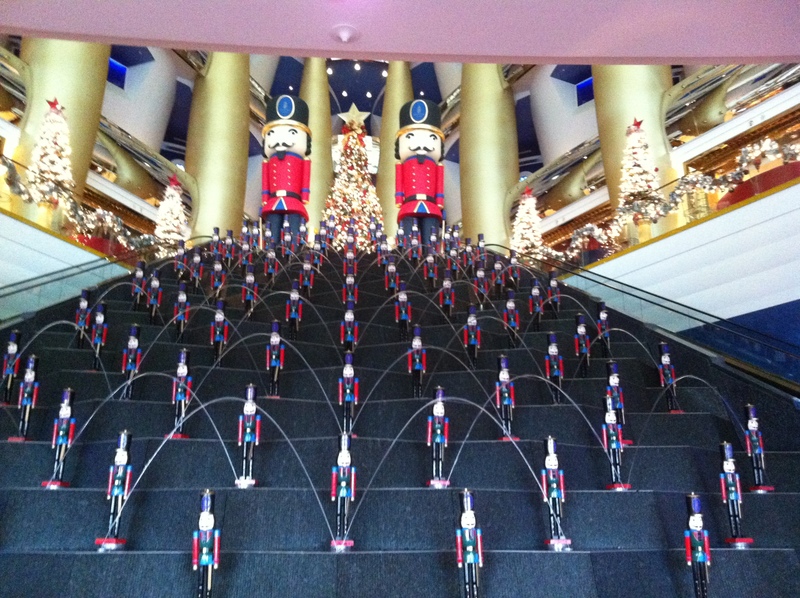 And the Burj Al Arab is completely decked out in Nutcrackers and Christmas Trees. 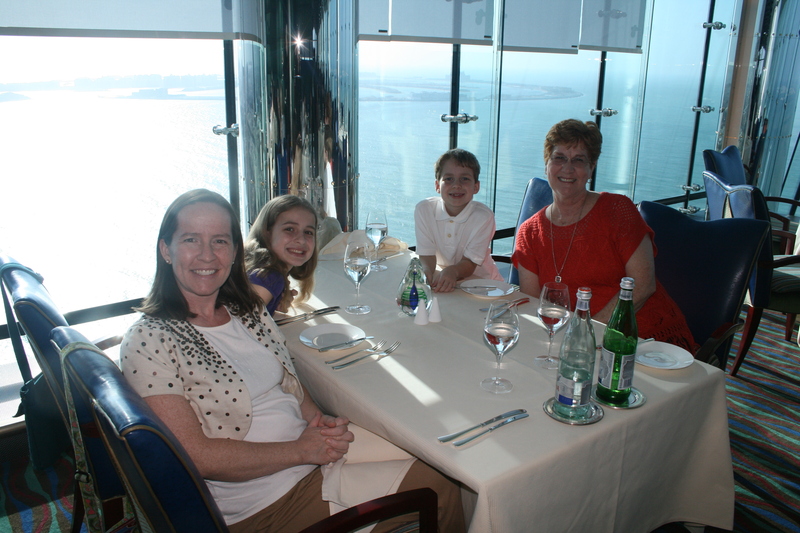 The culmination of our excursion today was dinner at the “best” hotel in town, this Burj Al Arab. Not allowed to enter the hotel unless you are a guest, we wisely made reservations for lunch rather than staying the night. It turns out the “best” is also often quite expensive. As we feasted on the most beautifully plated dishes I’ve ever seen (except maybe on Masterchef): salmon, venison, lamb, ribeye, pasta with butter (yep, Zoe), our server let us know that we were literally sharing seats with the best of the best. It seems that Zoe was in the seat recently occupied by the the most beautiful woman in the world (okay, that is truly debatable, but at least according to the million or so who voted on IMDb): Angelina Jolie. And an indisputable best had just two days before warmed the cushion of Drew’s chair: Messi (he is so good that he only needs one name). Lunch at the Burj Al Arab. Notice the Palm Island in the background. So, hopefully some of all this “bestness” will rub off on Drew and bring him success in his tournament games. But actually, I believe his practice over the last seven months is what will really benefit him. 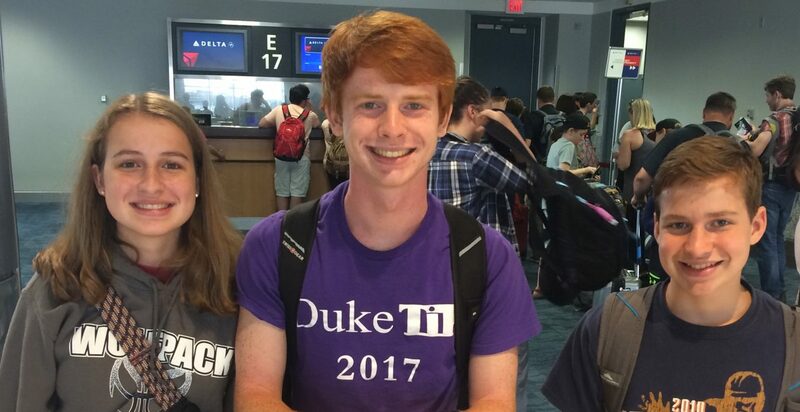 My hope, however, is that he will remain authentic, true to his sometimes crazy, always lovable, zesty, compassionate, and fiery little self. May his Pursuit of the King bring honor to the One who is True. And may his foundation be firm. Susan, I’m enjoying your posts. You have a real talent for writing. Looking forward to reading about Drew’s matches. Thanks so much for doing this blog, Susan. I am really enjoying your writing. You’re very gifted!